At the moment, how do you feel about the interior design of your home? Are you happy with it? Do you feel as if it needs more work? Depending on your feelings about it, there are always a number of design tips you can follow in order to spice up the aesthetics. The six tips mentioned in this article are a few examples of what you can do, from choosing a design style that fits your personality to mixing colours, shapes and patterns, using mirrors and much more. 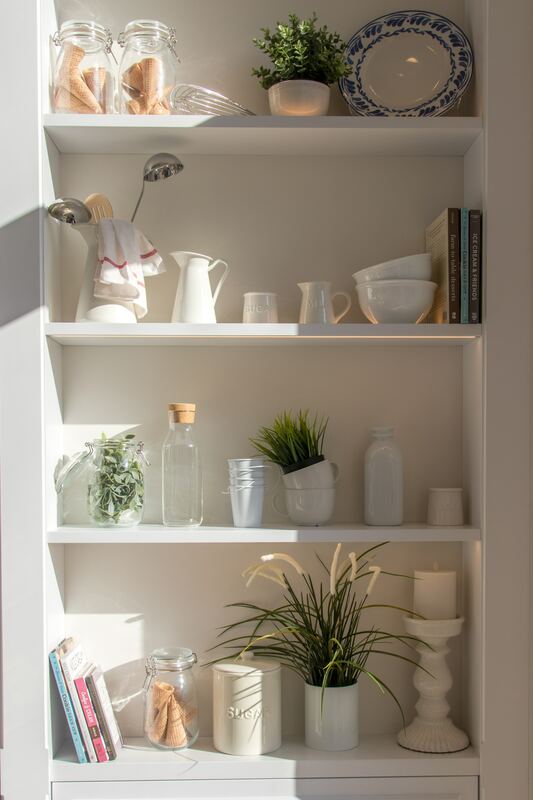 To keep your home tidy, you must also invest in a number of storage spaces and compartments, and all in all, have fun with your interior design. It is, after all, your home, and although you can get the advice of an interior designer, the choice for what you want to do with it will always stay with you. There are a wide number of design styles you can choose from for your interior design purposes. Do you like a modern look? What about antiques? You could even have furniture influences from other countries, such as the Cattelan Italia, or a fine Italian dining table. In order to have fun with your home design, you can also opt to mix a variety of colours, shapes and patterns together. When you combine all of these elements, your home space is guaranteed to inspire you, given that it looks more fun. In particular, your choice of colours is bound to affect your mood. 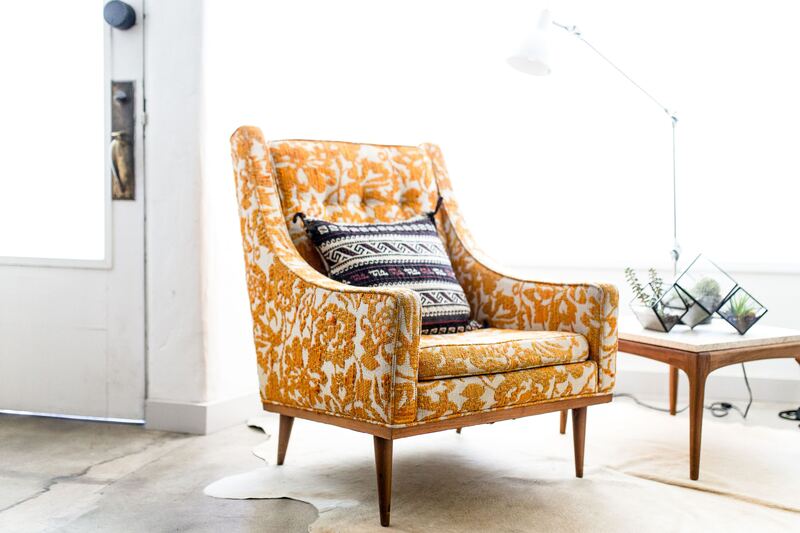 Think back to the last time you opted to use warm colours versus cool tones, and how both of these options affected your mood during a particular day. You likely felt more relaxed with the latter and felt a sense of energy with the first. The use of mirrors in your space is a great way for you to lighten up a room. After all, mirrors reflect light and make the area appear more spacious as a result of it. Would you rather sit in an environment that has a lot of natural light, or one that is dark? Most people will opt for the first option and finding the perfect mirror to adorn on your wall can also play a significant role in the aesthetics of that space. In order to keep your home clean and tidy at all times, you must invest in storage spaces. Whether you purchase more baskets, boxes, or furniture with plenty of drawer compartments, it is a great way to ensure that clutter does not pile up anywhere. One of the biggest design tips you must adhere to is to have fun with it. This is your home and should thus be reflective of your personality and personal preference. Always trust your gut, and if you feel that you should adorn your walls with colourful paintings, or paint an accent wall green, then that is exactly what you should do. If you are ever in doubt over what you should do with your interior design, you can always opt to ask a professional for advice. This does not mean that you have to follow through with everything that they tell you, but they may offer you some insight and ideas that you otherwise would not have thought of. In order for your home to look and feel perfect, consider the essential design tips that were referenced throughout the article. These are guaranteed to make your home extra special.